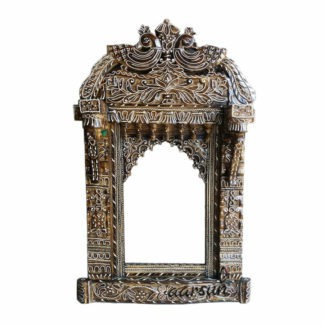 Aarsun Woods presents to you Antique & stylish Wooden Bar Cabinet. The occasional furniture is always needed in a house. We have a number of designs in Wooden Bar Cabinets both modern & traditional, by which you can give a royal look at your home. The Bar Cabinet is the perfect addition to your entertaining space. The Wooden Bar Cabinet is made from Solid Rose Wood. The Bar Cabinet consist of elephant carving. The Bar Cabinet is finished in natural dark brown wood. 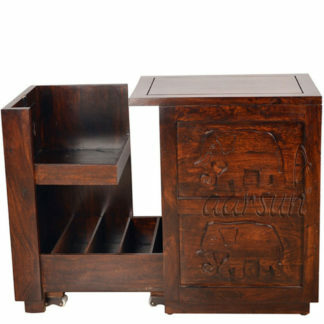 The Wooden Bar is commonly used for storing bottles of different types of drinks with glasses and other utensils required while serving drinks. 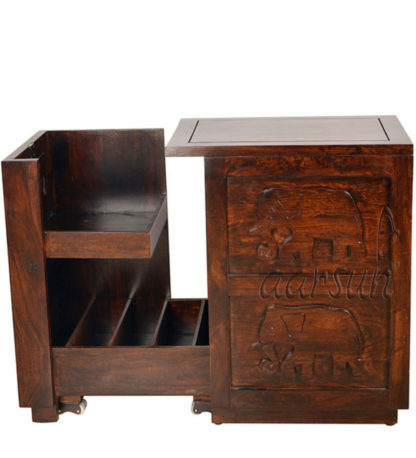 There are a number of designs available in Wooden Bar Cabinet, we suggest you to have a look at Sheesham Wood Bar Cabinet , also at Wooden Cabinet.